Want updates on new articles, resources, and more? You Are Now Leaving Arthritis.com. 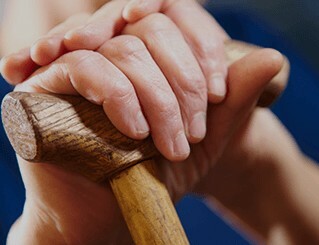 Thank You for Visiting Arthritis.com. You are now going to a site with information about a prescription medicine. This information is intended only for residents of the United States. The health information and other information contained herein is provided for educational purposes only and is not intended to replace discussions with a healthcare provider and other professional advisors. All decisions regarding patient care must be made with a healthcare provider, considering the unique characteristics of the patient.